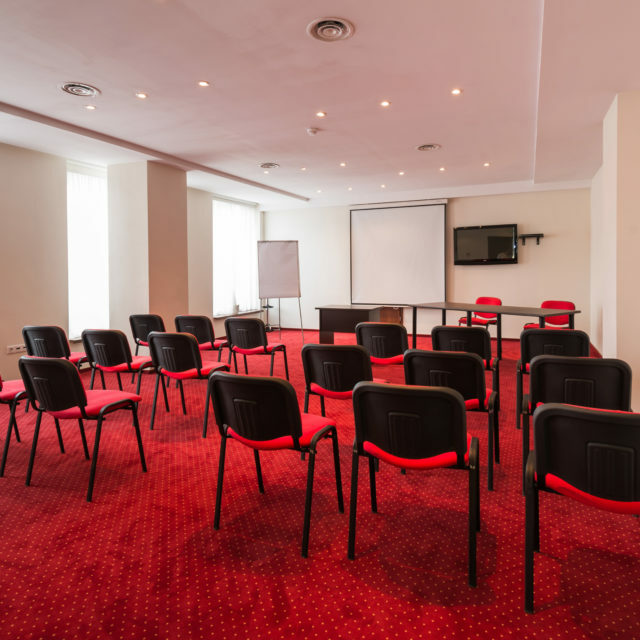 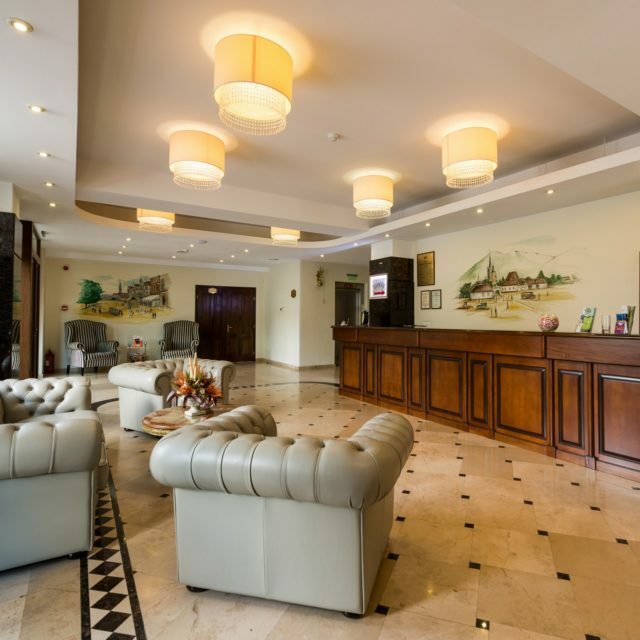 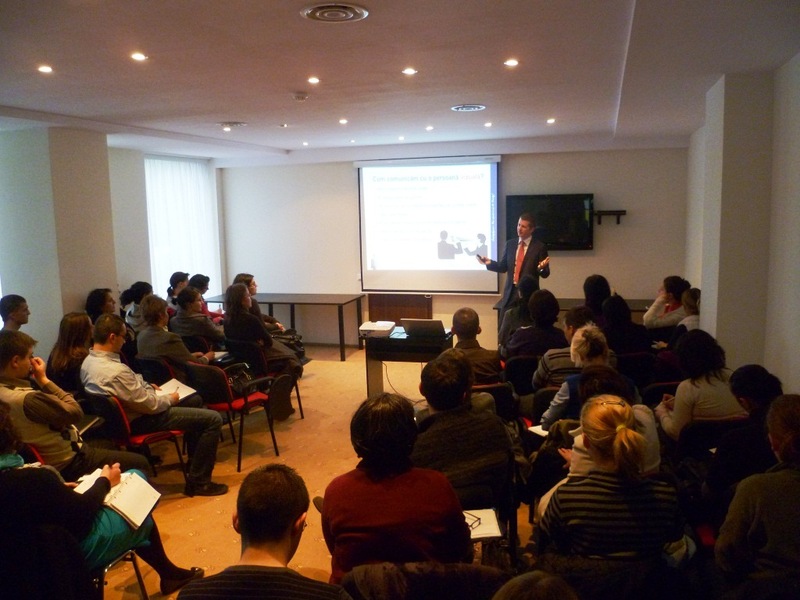 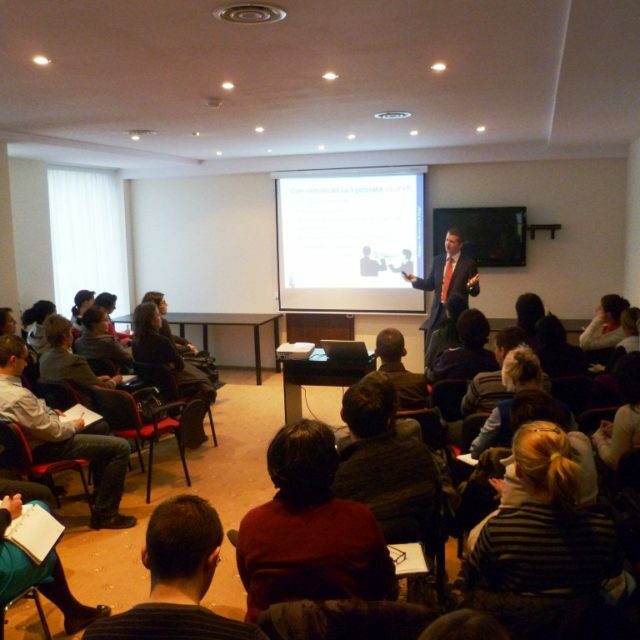 Hotel Coroana Braşovului*** has a permanent conference room with a capacity of 50 persons. 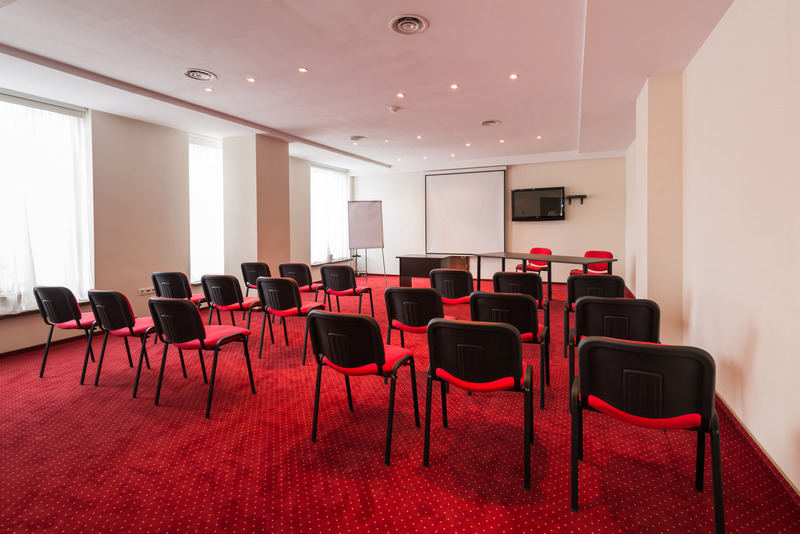 For smaller meetings we provide 2 other meeting rooms with a capacity of 12 persons each. 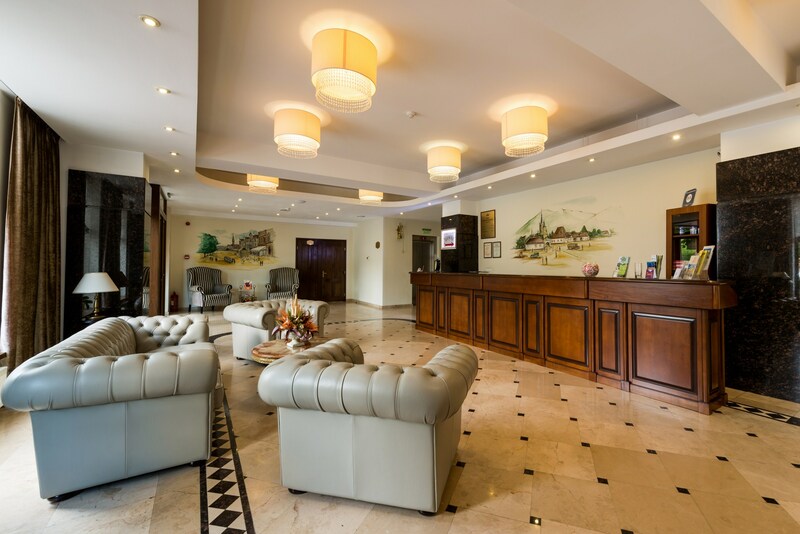 For any enquiries, personalized offers and bookings, please contact us.